The Self-Defense Forces is considering adding training units to cater to an increasing number of female personnel, sources with knowledge of the matter said Saturday. As the number of female recruits has been growing in recent years, the SDF is finding it difficult to accept them at existing training facilities alone. 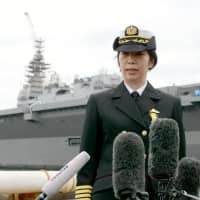 The Maritime Self-Defense Force is considering setting up a training unit for female recruits at its Sasebo base, in Nagasaki Prefecture, during the fiscal years 2019-21. The MSDF has requested ¥670 million in funding for fiscal 2019, which starts next April 1, to build a women-only barracks there. Currently, the MSDF provides recruit training at four bases nationwide. 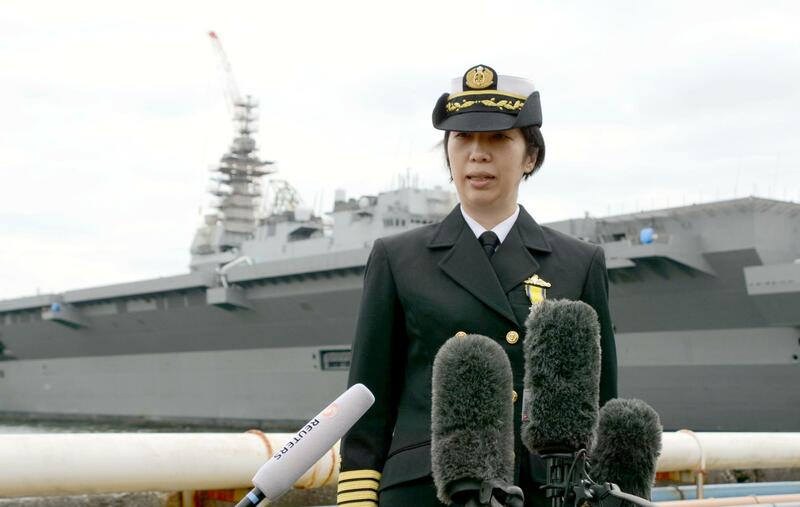 For female recruits, training is provided only at the Yokosuka base in Kanagawa Prefecture. The Yokosuka training unit accepted up to about 120 female recruits per year until fiscal 2016. The number surged to 219 in fiscal 2018 and is expected to reach 240 in the 2019 fiscal year, exceeding capacity. Once the extra barracks are completed in Sasebo, in fiscal 2022, the new unit there aims to accept 200 female recruits per year. The Air Self-Defense Force is considering offering training for female recruits at its Kumagaya base in Saitama Prefecture. The ASDF currently trains recruits at Kumagaya and at the Hofuminami base in Yamaguchi Prefecture, but training for female recruits is limited to Hofuminami. 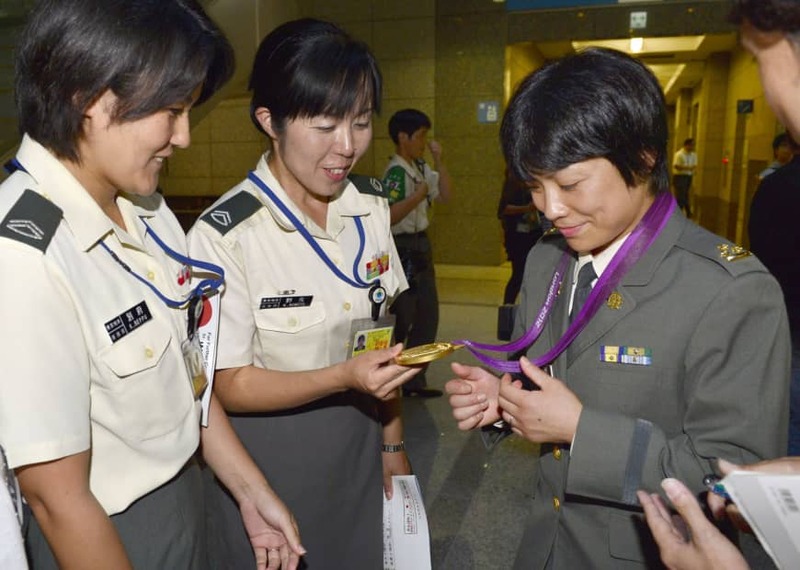 For the Ground Self-Defense Force, female recruits are initially trained at five locations, mainly at Camp Asaka in Saitama Prefecture, for three months, and are then dispatched to other camps for further training. The GSDF is considering forming a new training unit for female recruits to reduce the burden on Camp Asaka. SDF recruits receive three to six months of training.